The Curse of "The Sticker on the Wall"
"It looks like a sticker on the wall." This comment is not meant to be mean or unusually harsh. 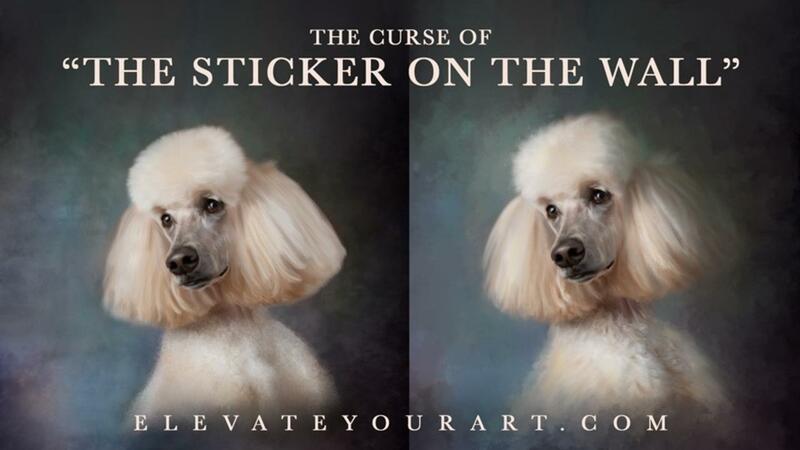 It's simply the best terminology I can find to describe the one curse that seems to plague all new painters. I'll be the first to admit - when it comes to art, there are no hard and fast rules, no "right", and no "wrong". However, there are best practices that are generally applicable to many of our creations. 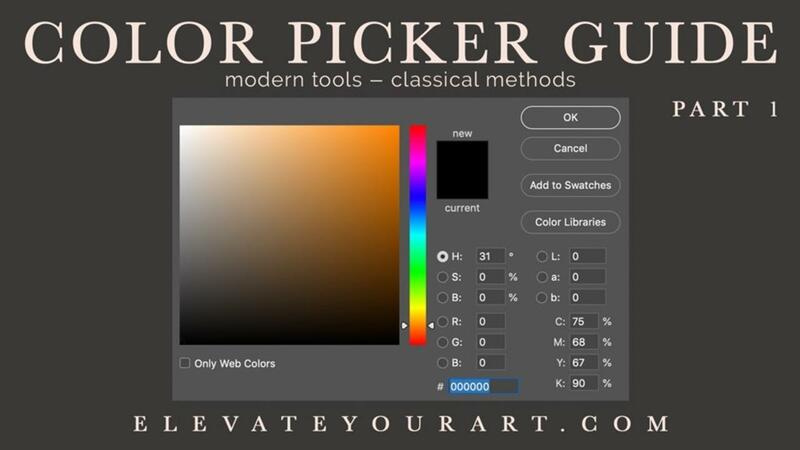 If you're a Photoshop user, I'm sure you've seen and used the color picker. It would seem a fairly straight forward tool. 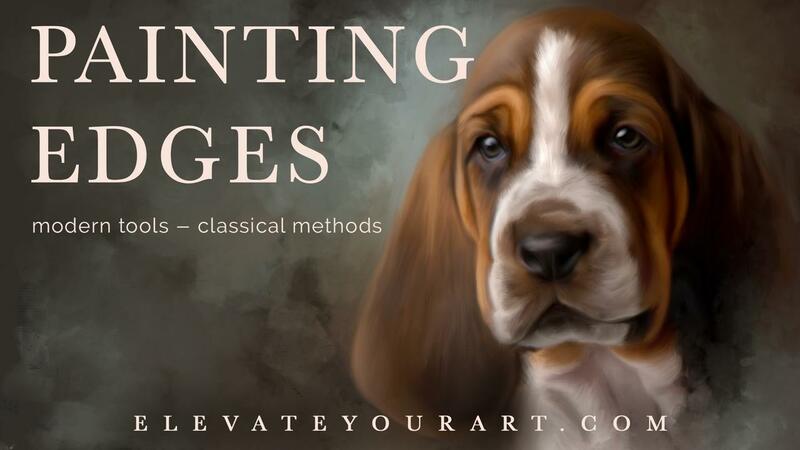 However, when it comes to Photoshop painting, there are several considerations that will make your paintings stand out from those of an amateur. Oh my goodness, I love this! How'd you do it? What brushes did you use?! 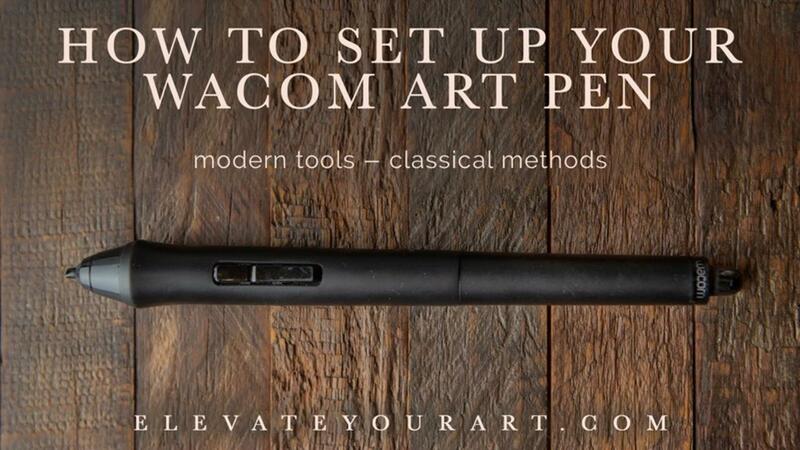 The Wacom Art pen is a must-have for your painting journey. The barrel rotation is critical to positioning the "bristles" of your brushes correctly when painting things such as hair. 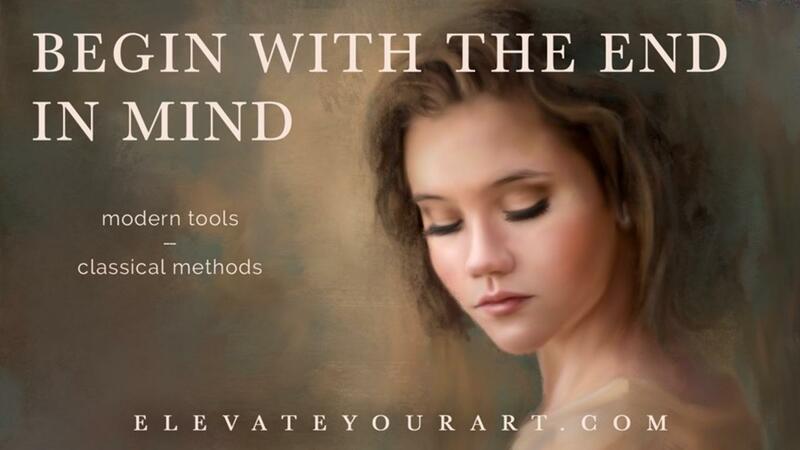 It will quite literally make or break your success as a digital artist! 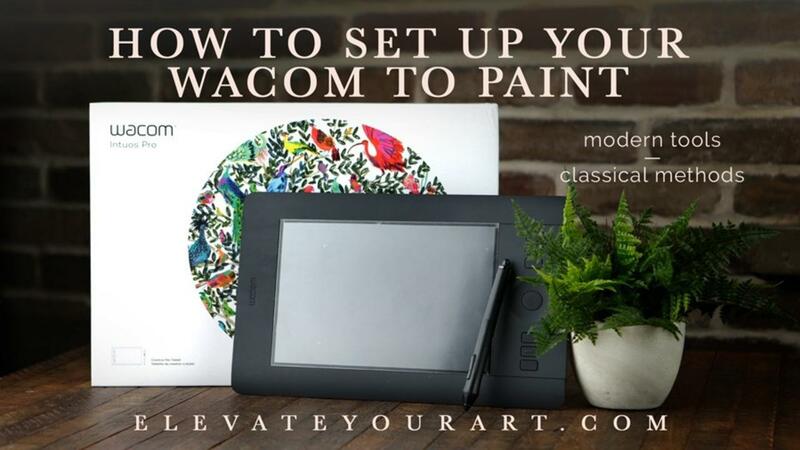 "I don't need a Wacom tablet. I do everything with a mouse." If I had a nickel for every time I've heard this, I'd be a wealthy woman! 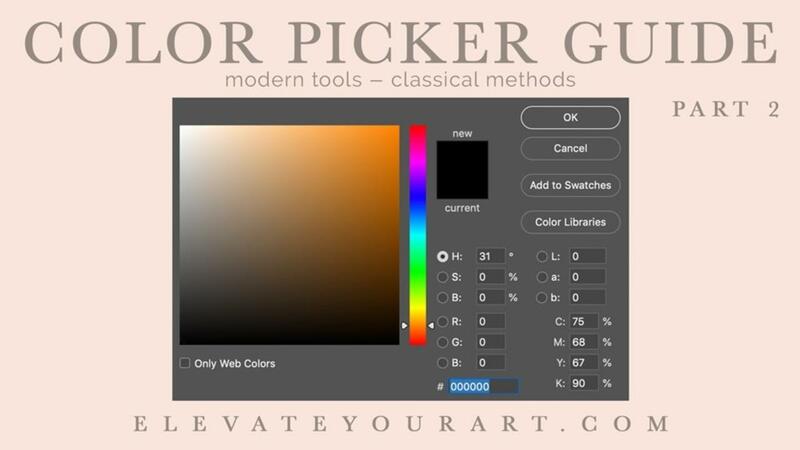 The truth of the matter is - if you're doing all your retouching and painting with a mouse or trackpad, you are not creating to your maximum potential. 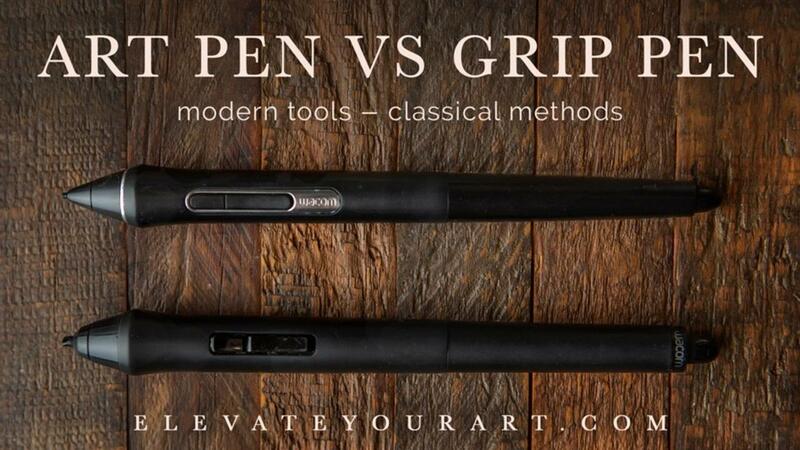 There's a lot of resistance from new digital painters on the Wacom Art Pen investment. It's an additional $80 purchase (as of the date of this writing) and I'm constantly questioned why it's necessary. 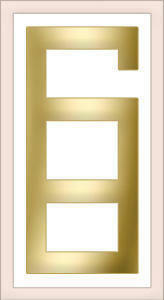 In short - your success as a digital artist depends on it! I get questions all the time about painting edges. Edges are a difficult question because you have to consider your audience when you handle them. 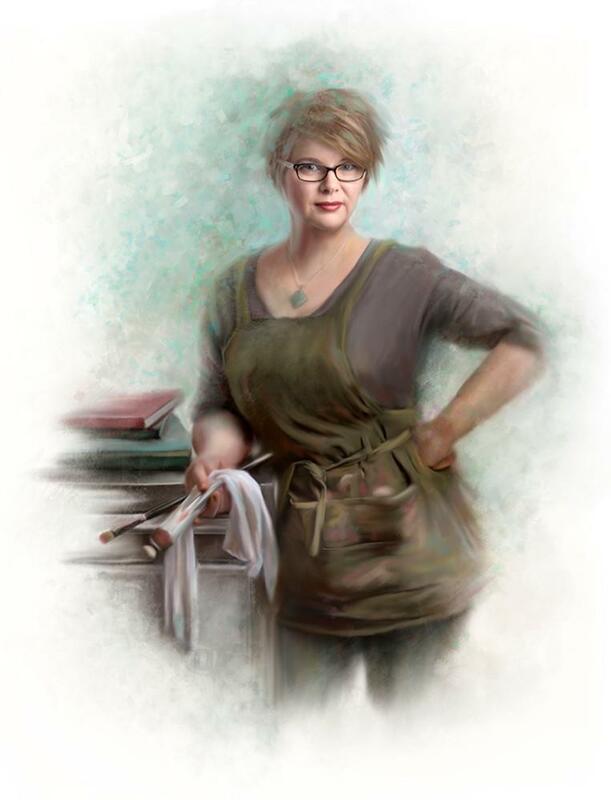 Mixing traditional artistic skills with digital photography and painting, Michelle has a passion for educating others and helping them unlock the gifts they didn't realize they had.